CHANHASSEN, Minn. ( July 11, 2017) — Snap Fitness, the world’s premier 24/7 fitness brand, announces a master franchise agreement with one of South Asia’s largest chain of health clubs, Talwalkars Better Value Fitness, Ltd. Known as Talwalkars, this partnership will bring Snap Fitness to Singapore, Malaysia, Vietnam, Thailand, Sri Lanka and Bangladesh. Today’s news reflects the fitness provider’s exceptional growth in the U.S. and internationally. 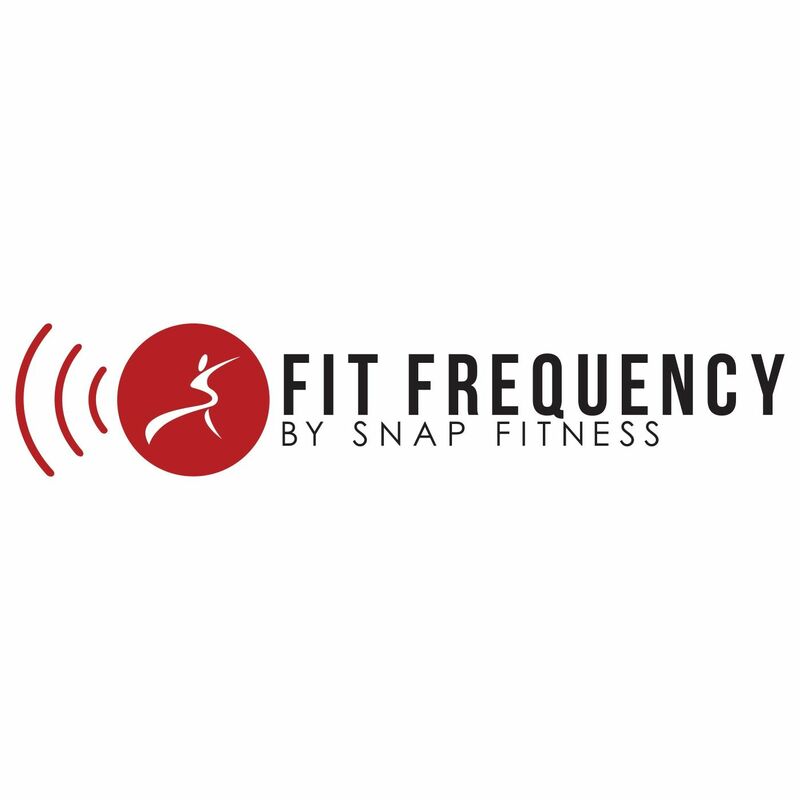 In the last five years, Snap Fitness has signed master franchise agreements for 24 countries, and created partnerships with nationally recognized brands and public figures. With over 211 locations in 85 cities, Talwalkars has an exceptional track-record of bringing fitness to new markets. They grew their membership base in India to over 200,000 members. Factoring their strong background of introducing fitness clubs to new markets and Snap Fitness’ global presence, the brand is expected to experience exceptional growth in Asia. “We are excited at partnering with Snap Fitness in our quest to transition from a largely Indian company to a global one. We are happy to be working together with the world’s largest franchise based fitness brand and Peter Taunton one of the legends in the fitness industry globally,” says Prashant Talwalkar, MD and CEO of Talwalkars. Globally recognized for changing lives through a results-driven culture, Snap Fitness’ arrival is highly anticipated by these markets. The announcement shows the brands’ continued upward trajectory and with plans in place to enter new markets across the globe in 2018, there’s no sign of Snap Fitness slowing down. With 2,500 clubs open or in development in 24 countries, Snap Fitness is the world’s premier 24/7 fitness franchise. Founded in 2003 by Peter Taunton, Snap Fitness provides entrepreneurs an exciting business opportunity with turnkey systems, financing options with low investments, and world-class support. About Talwalkars Better Value Fitness, Ltd.
Talwalkars Better Value Fitness Limited is India's largest fitness chains with 211 gyms and studios in 85 cities. They offer a diverse set of fitness services with an aim to help members reach their goals.